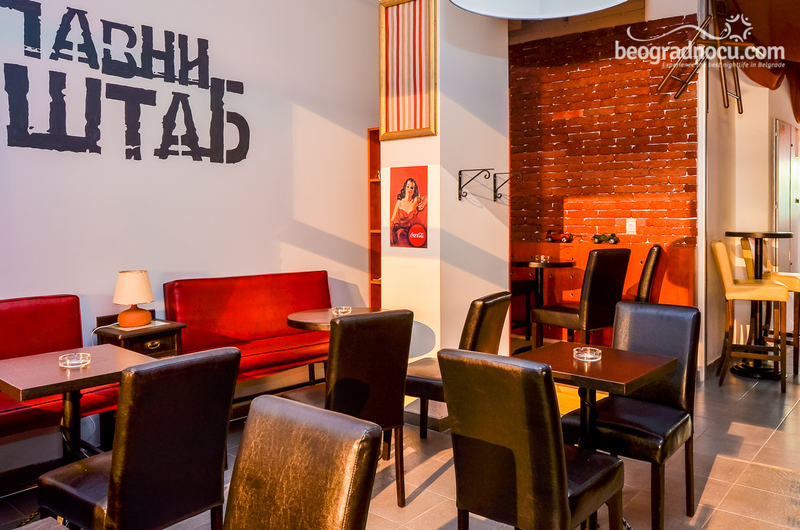 Glavni Štab Bar has a very symbolic name which, besides the quality, great interior and the best service, is one of the reasons for you to come by in the city center, No 10 Kosovska Street to visit this magnificent place. 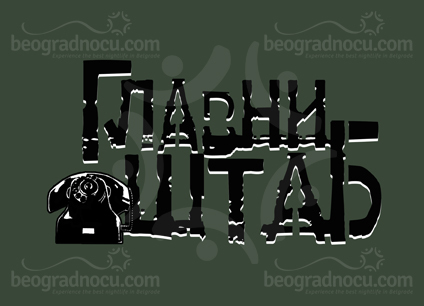 Glavni Štab Bar offers you lots of novelties, created based on the proven values. 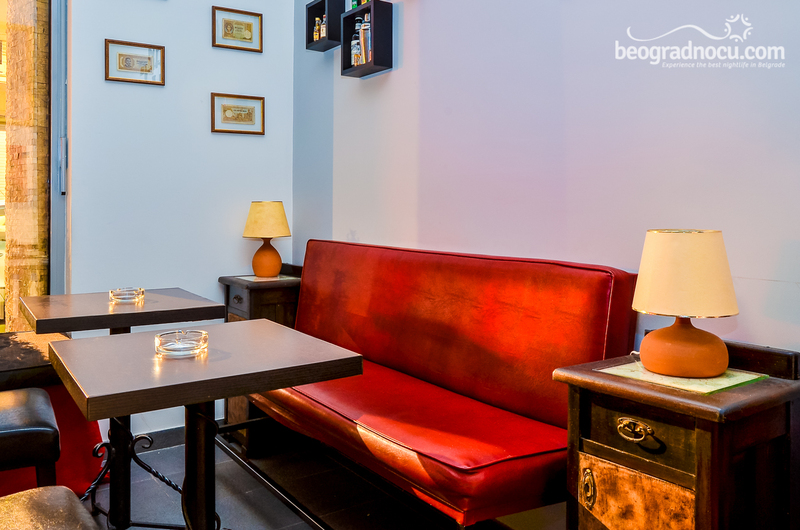 This bar will soon become the No1 on your nightlife map. 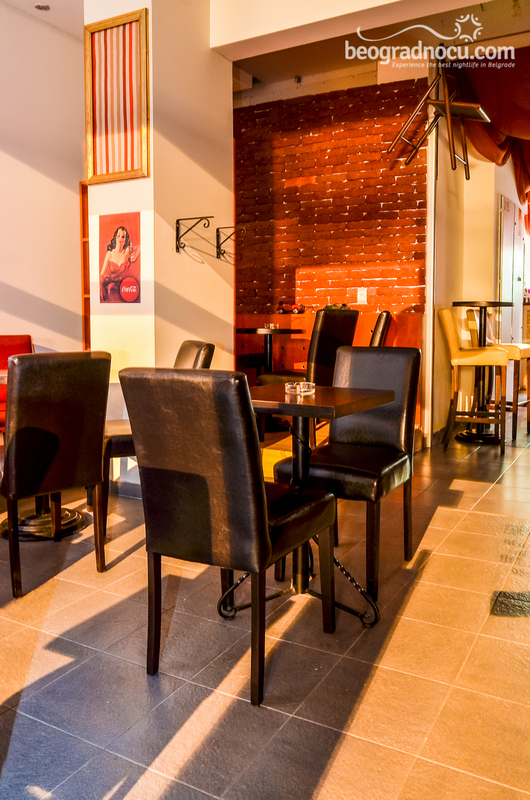 Novelties bar has a very rich menu, where you can find all alcoholic and soft non-alcoholic in very reasonable prices. 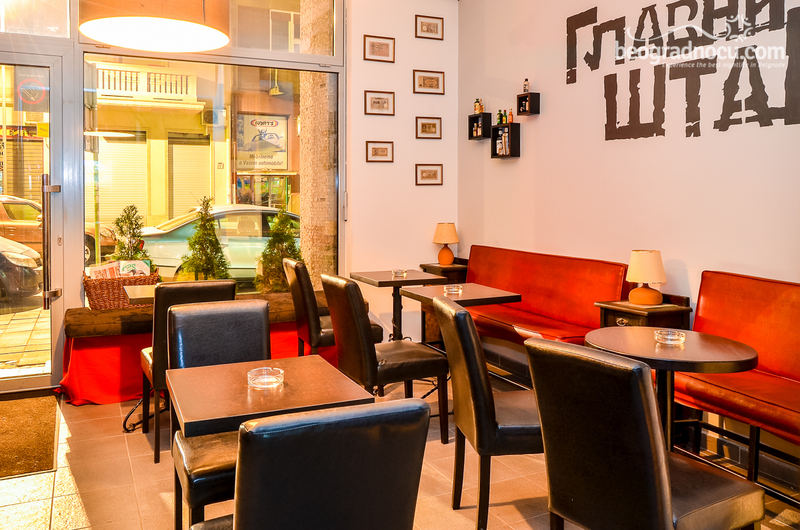 Glavni Štab Bar is an ideal place to go for a coffee and chat with your friends, where the coffee of a real Italian taste will make a turning point in your bar experience. 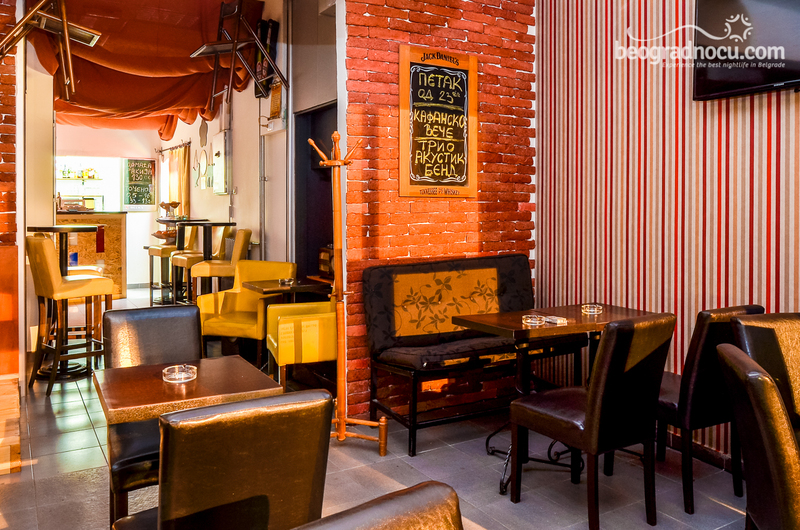 Glavni Štab Bar offers you top live musical performances on weekends with a great rakija and beer prices. 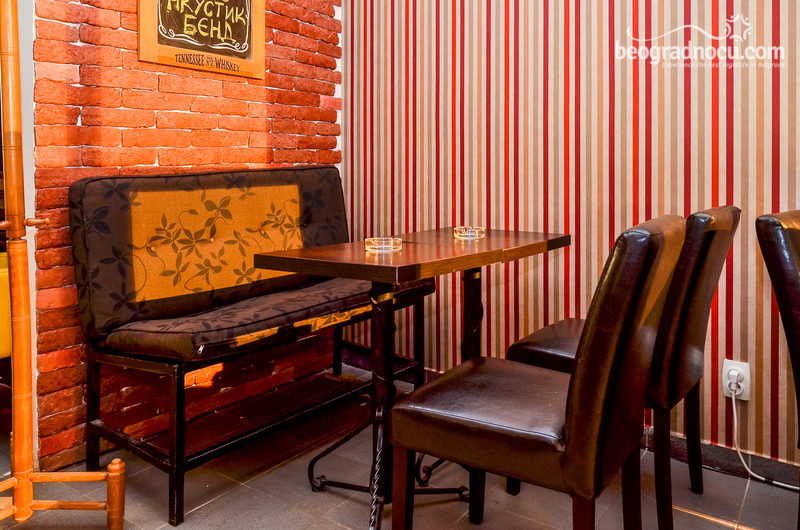 The thing that distinguishes Glavni Štab Bar from other places the most is a certain dose of creativity. 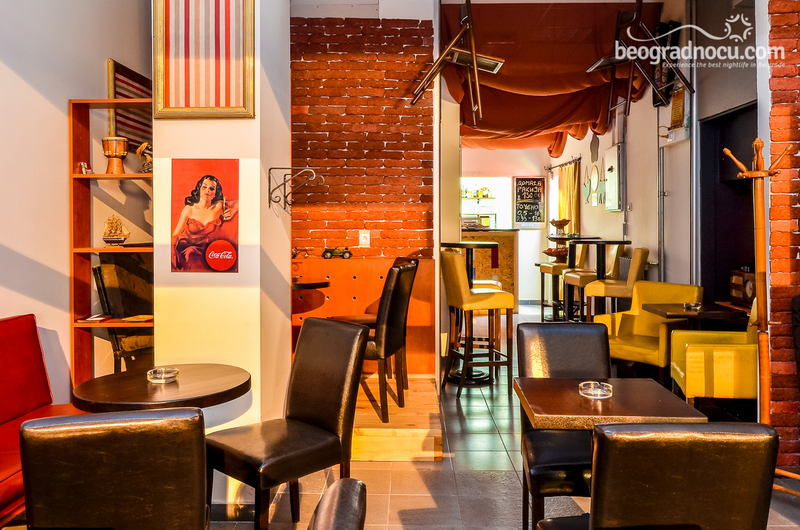 The management of this bar organizes thematic nights for you. Their special recommendation are cocktail nights, which are gonna become your favourite, since the top level bartender who makes those cocktails for you has a working experience abroad. 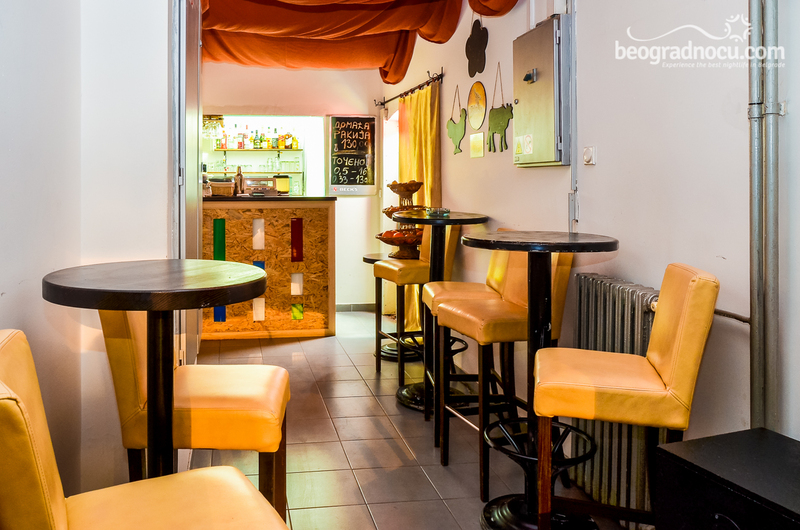 This bar offers you pop/house music, and all the fans of this sound have one more place where they can relax and enjoy. 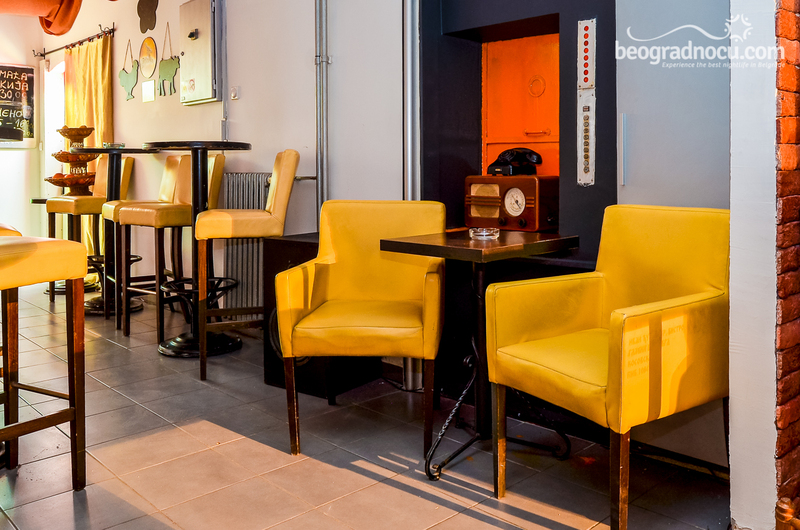 Aside from its good location in the city centre, this bar has its own parking, so with a reservation you can get a parking space as well if needed, which is most certainly on the level with the world’s bars’ tendencies. 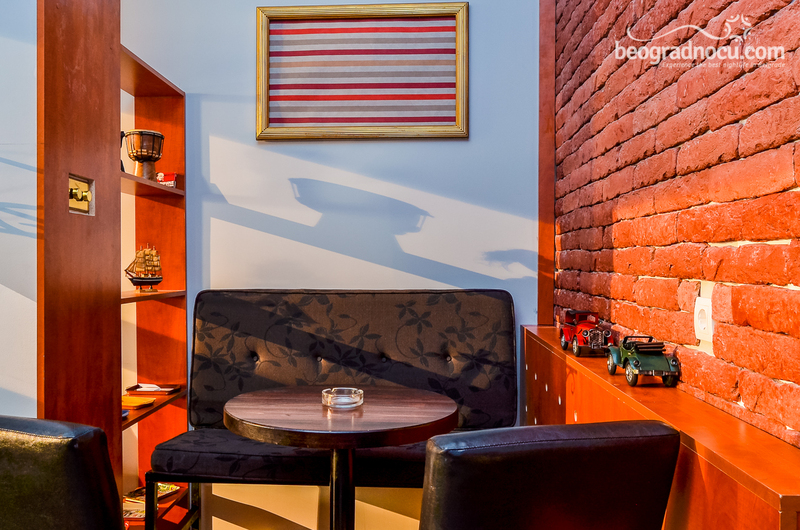 This bar, which is a real refreshment for a Belgrade nightlife and which has everything you have expected and wished from the nightlife, has a capacity of 60 guests. For this bar no special advertisements are necessary. You will be welcomed here on a welcoming and professional way, which will make you feel as if you were always on right place in right time. That is why you don t need to wait, this bar will become a big part of your life, a place where you will spend unbelievable moments. Enjoy with the best.